Your dog can develop diseases similar to ours and can develop for different reasons, after the sense of smell and hearing, sight is very important to your dog. To ensure your dog does not suffer from eye diseases it is important to have regular check ups with a vet clinic Dubai who can assess your dog. The treatment is simple, simply clean with saline solution and the application of eye drops daily prescribed by the vet clinic Dubai. If the disease is too advanced, the doctor may also recommend antibiotics. This disease affects the opaque lens because of the death of the cells, and forms a spot of whitish colour in the center of your dog’s eye, blocking the passage of light and vision. The dog must undergo surgery and a prosthesis will be placed that replaces the natural tissue of the eyes. Cataracts can manifest at birth, in youth and old age, especially in small and large animals. The disease is severe and can blind if not properly cared for. It happens when there is an increase in blood pressure inside the eyes, which ultimately affects the nerve and retina of the pet, especially when it begins to age. When discovered early, it can be reversed with drainage. 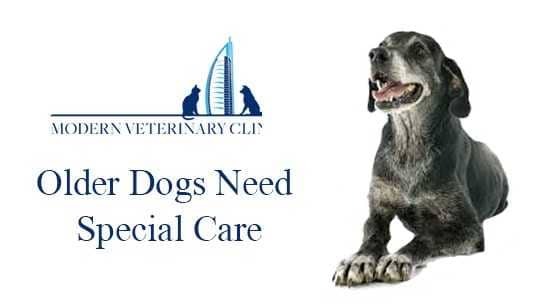 In the, Vet Dubai, a vet clinic Dubai, the specialist will need to do an intraocular pressure test and a background examination of the eye to confirm the diagnosis and prescribe eye drops, which should be used regularly throughout the life of your dog. 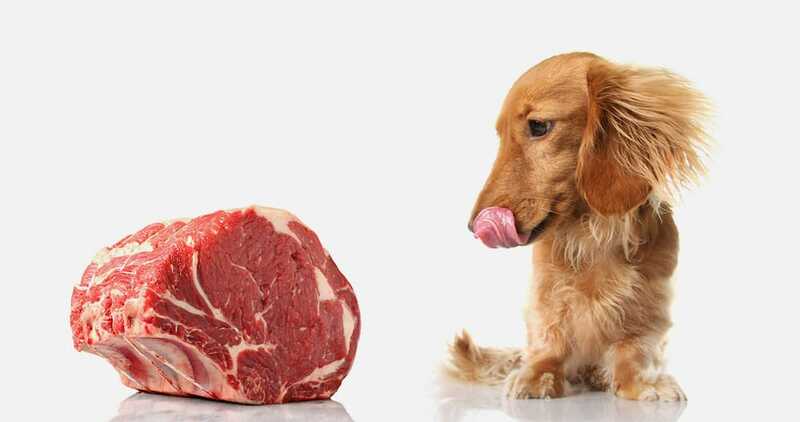 SHOULD I BE FEEDING MY PET RAW MEAT?